I promised I’d start reviewing my individual Kiko purchases, so here goes nothing! 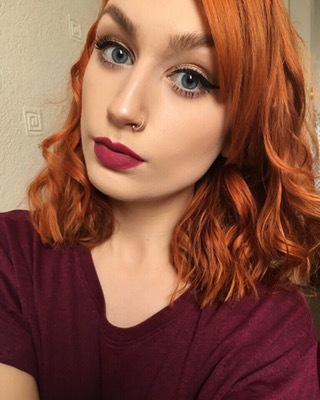 I decided to team this lipstick with a simple eyeliner flick, subtle contouring and shimmering highlight. 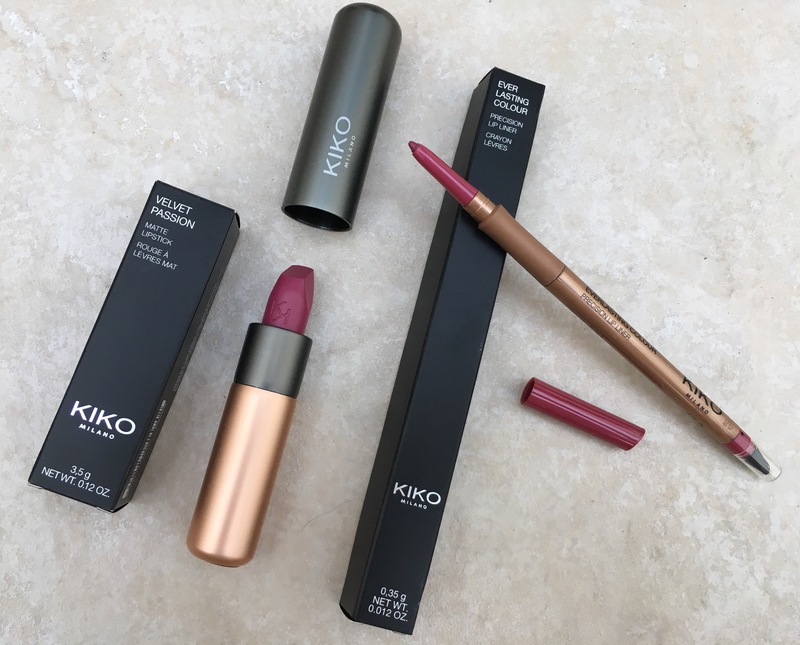 Surrounding the outside of my natural lip-line with the Kiko 413 lip liner, I then filled the inner lips and blended with the Kiko Velvet Passion 314 matte lipstick. The lipstick, although matte in consistency , provides a smooth application and nourishes the lips. Unlike other matte alternatives, it has a creamy texture which won’t crack the lips, but lasts through drinks and food. The liner is equally as smooth and enriching, protecting the lips from ‘bleeding’ outside of the line. I would 100% suggest these products and will be investing in other colours to write future blog posts! Follow my blog and comment in the space below. I love Kiko and the colours look gorgeous on you. Thanks a million for liking my blog and I’m glad I came across yours. AAAAAH so gorgeous. Looks so pretty on you! That color looks stunning on you! I need to find a way to get me some Kiko products. ← Kiko Haul. Lips, Eyes and Spot Coverage.